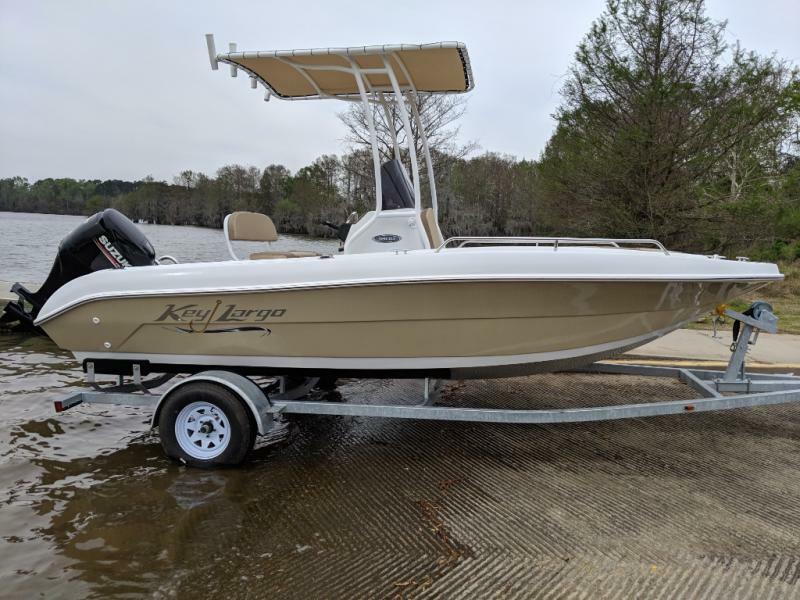 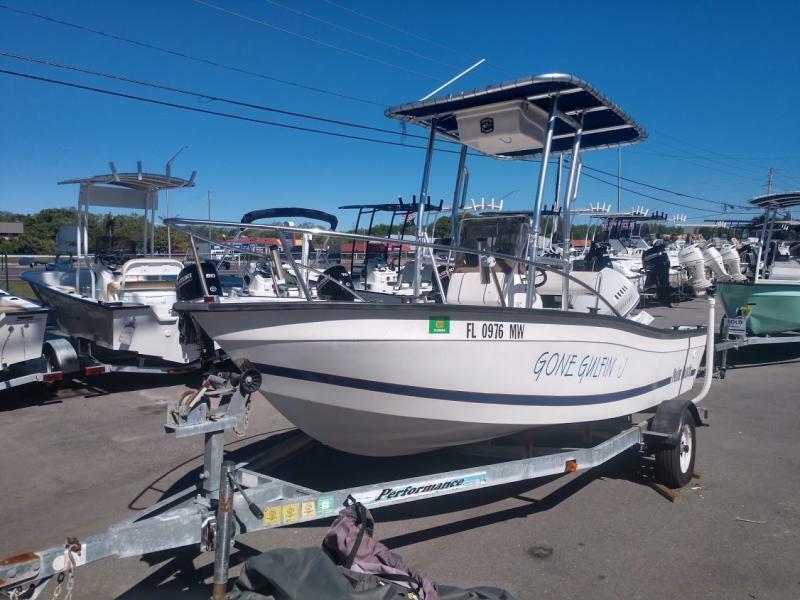 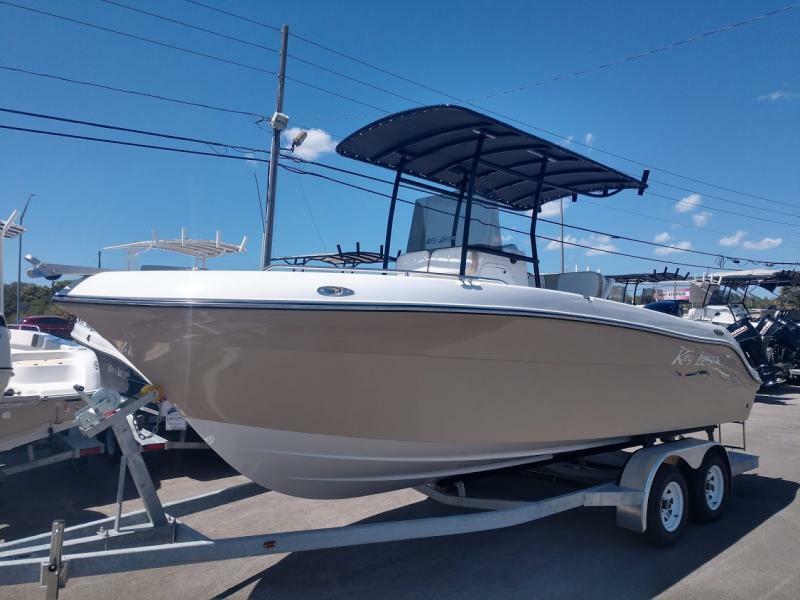 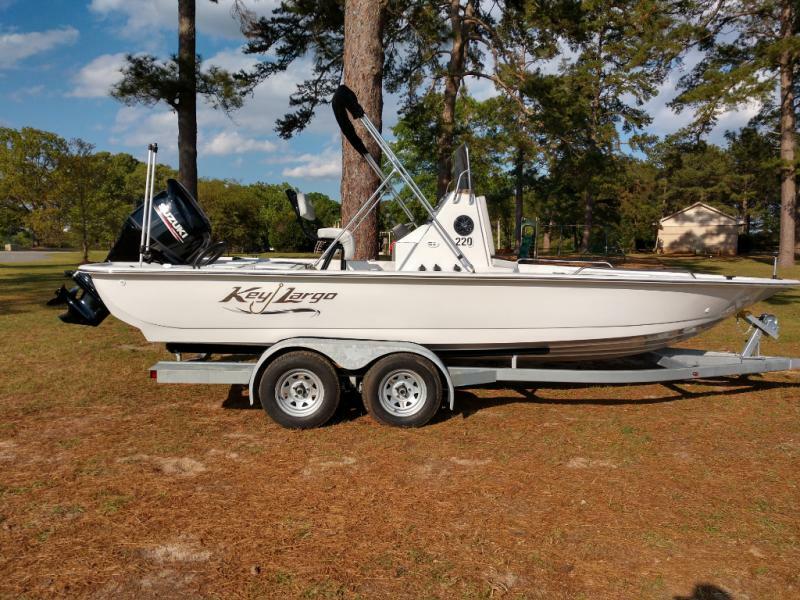 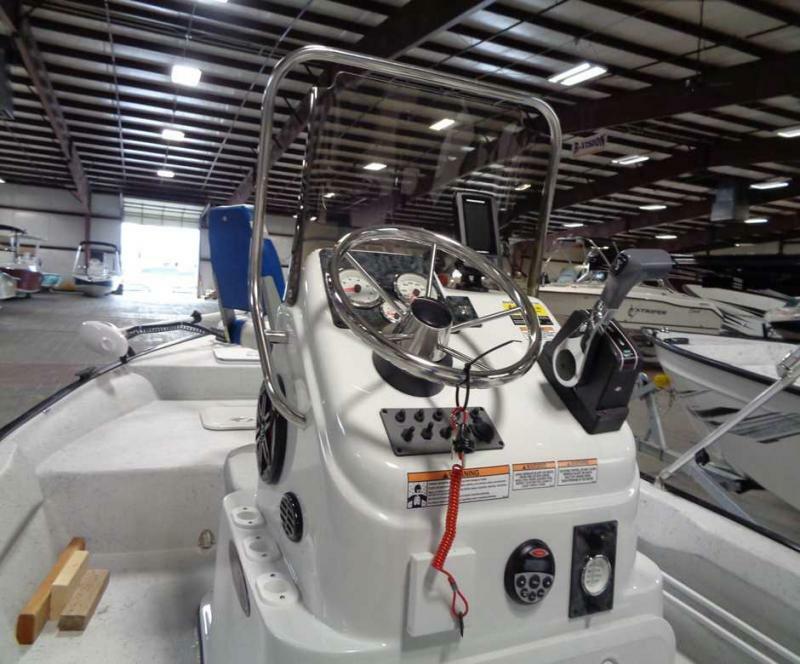 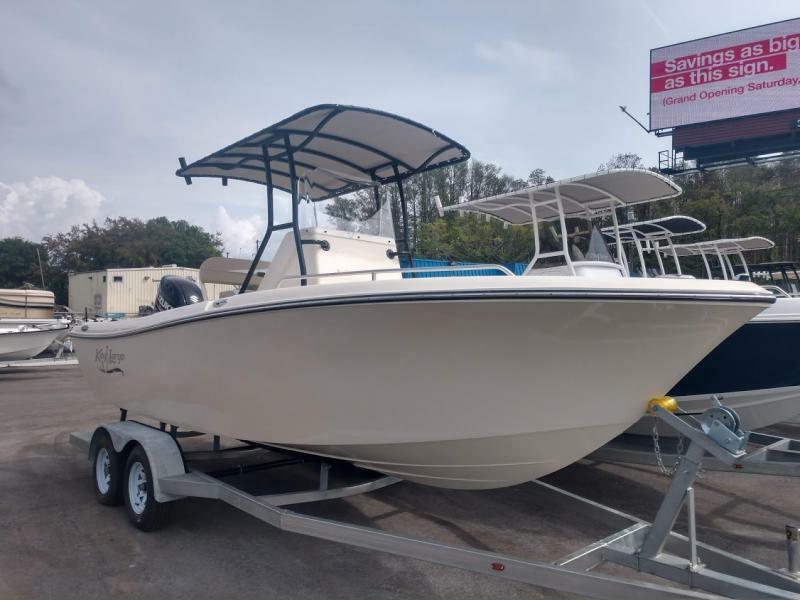 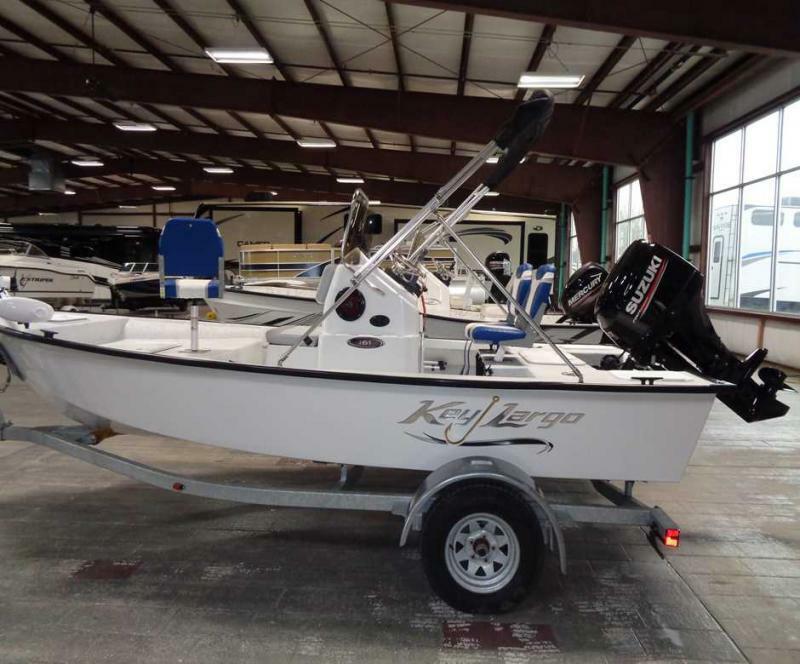 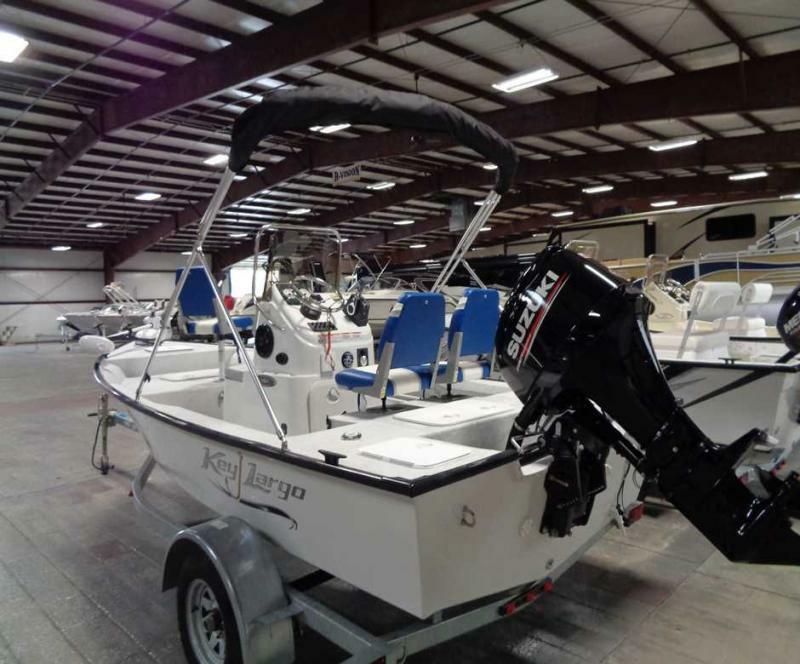 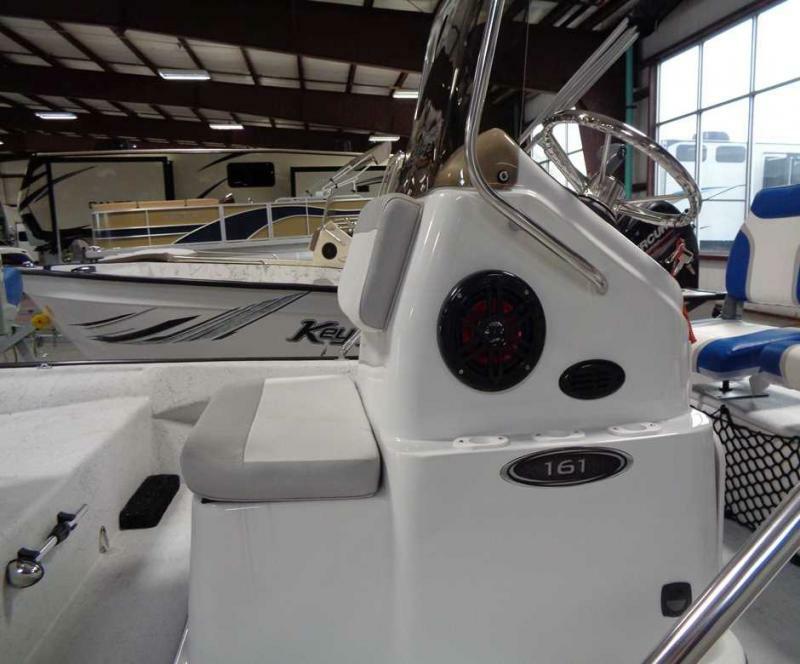 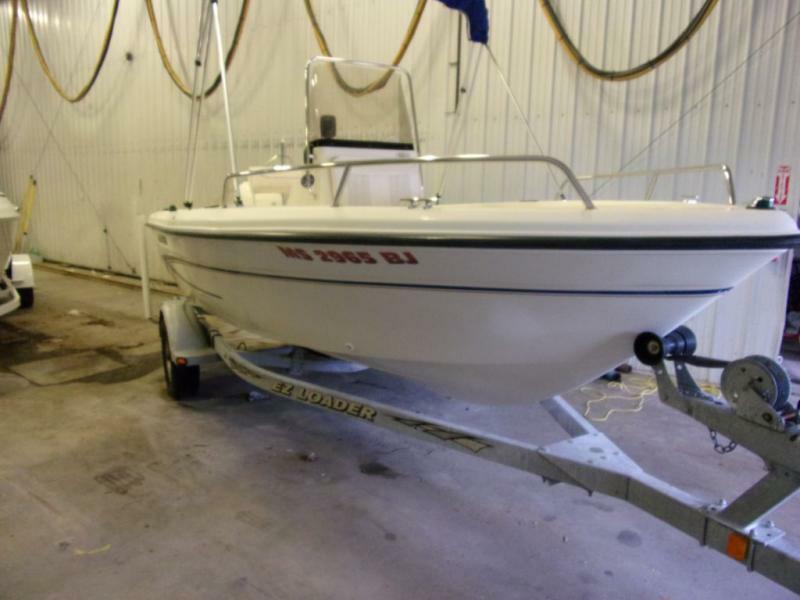 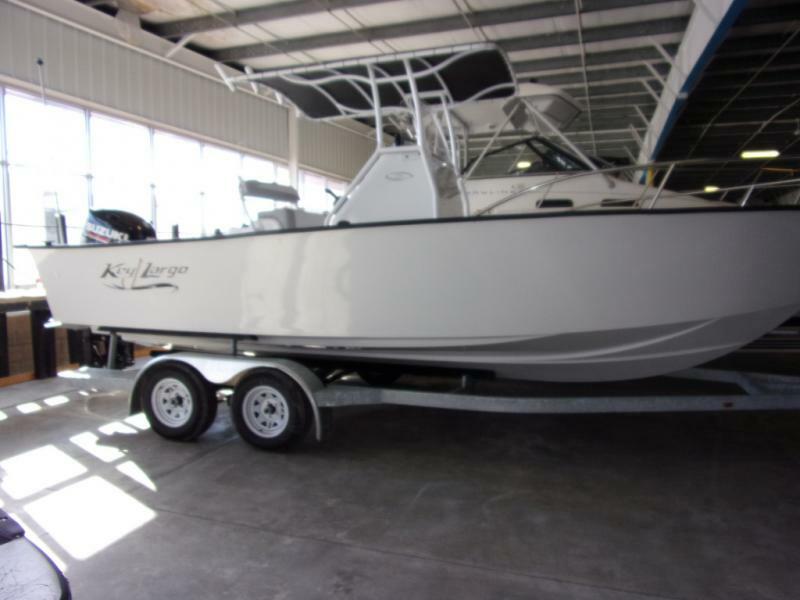 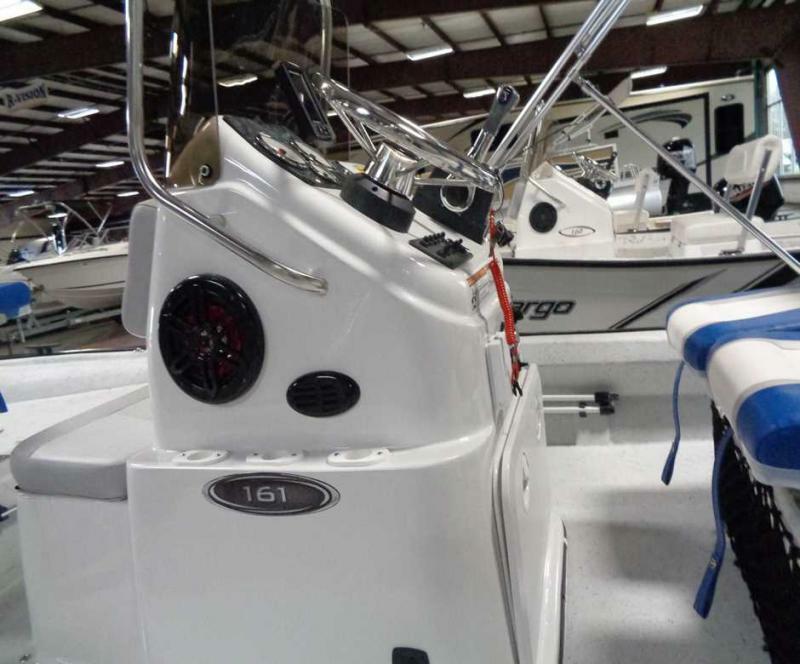 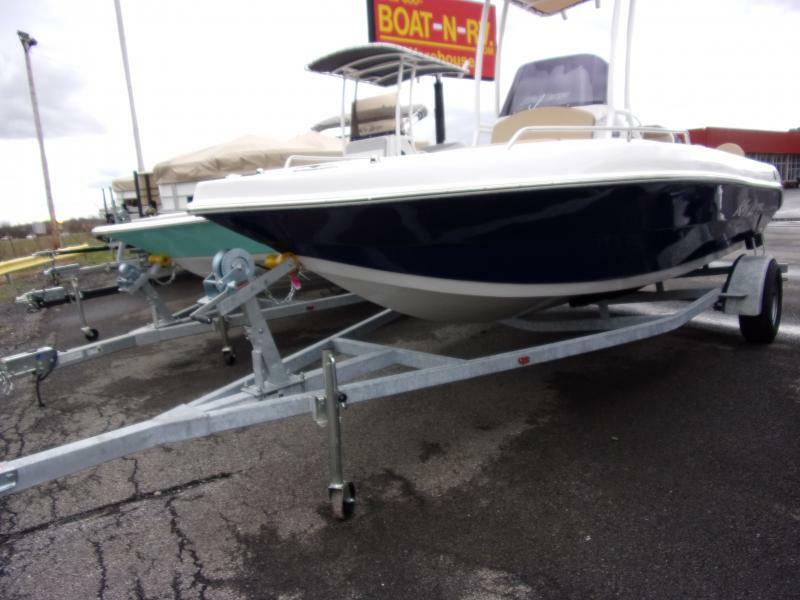 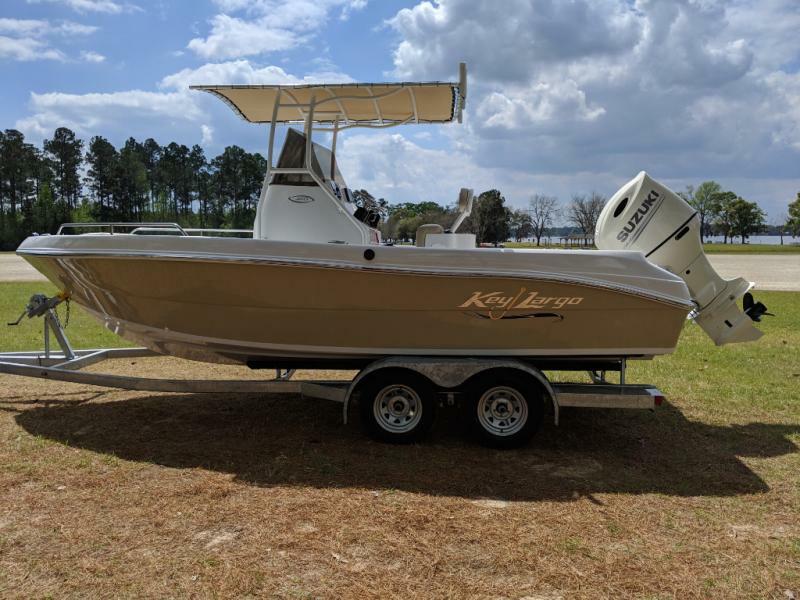 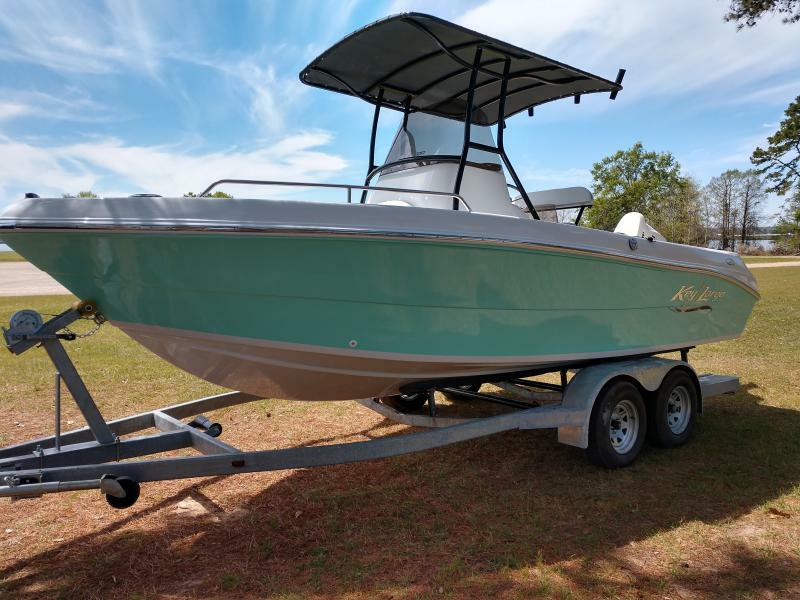 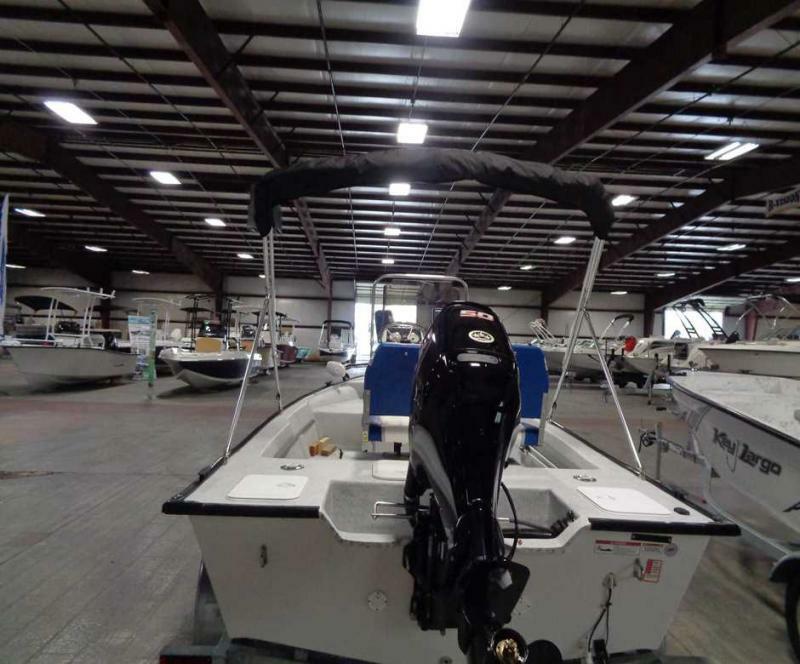 HIT THE WAVES WITH THIS NEW 2018 KEY LARGO 161 BAY BOAT! 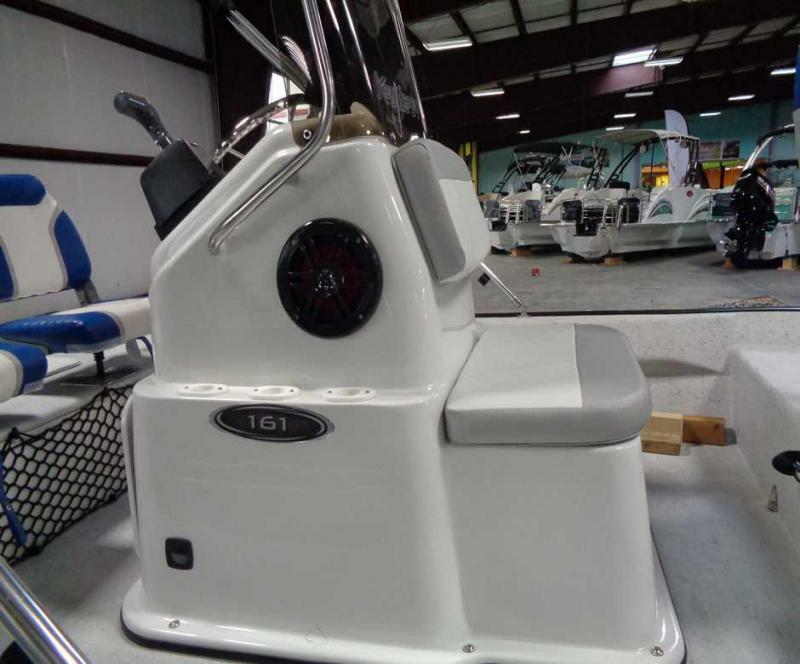 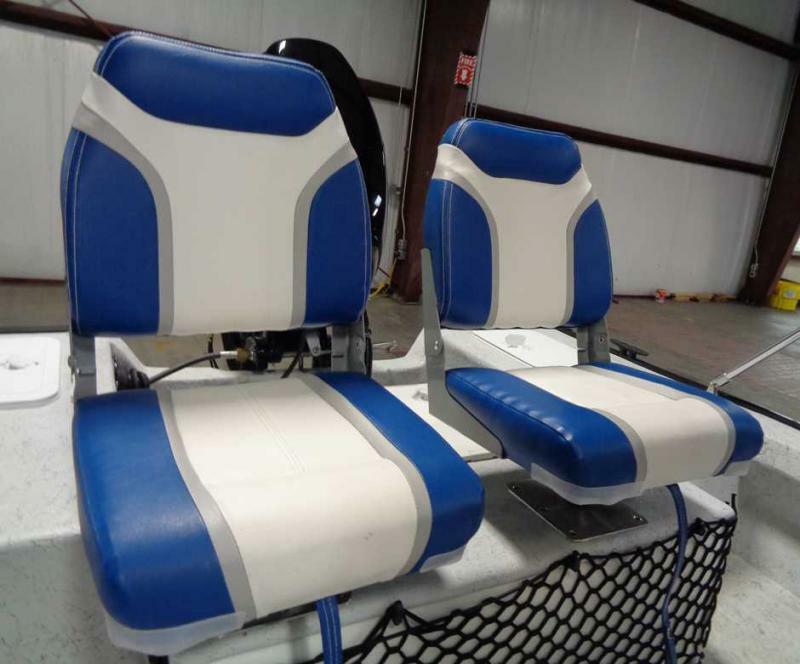 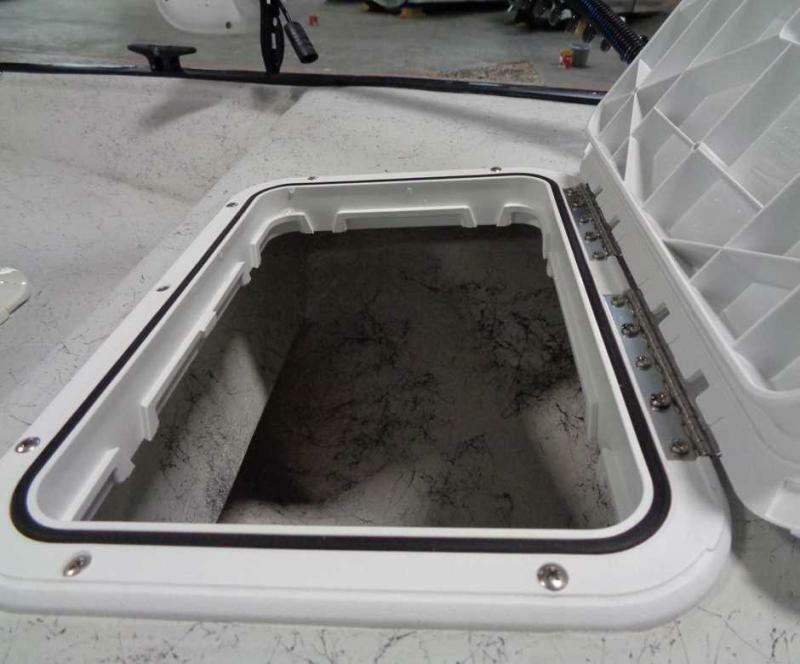 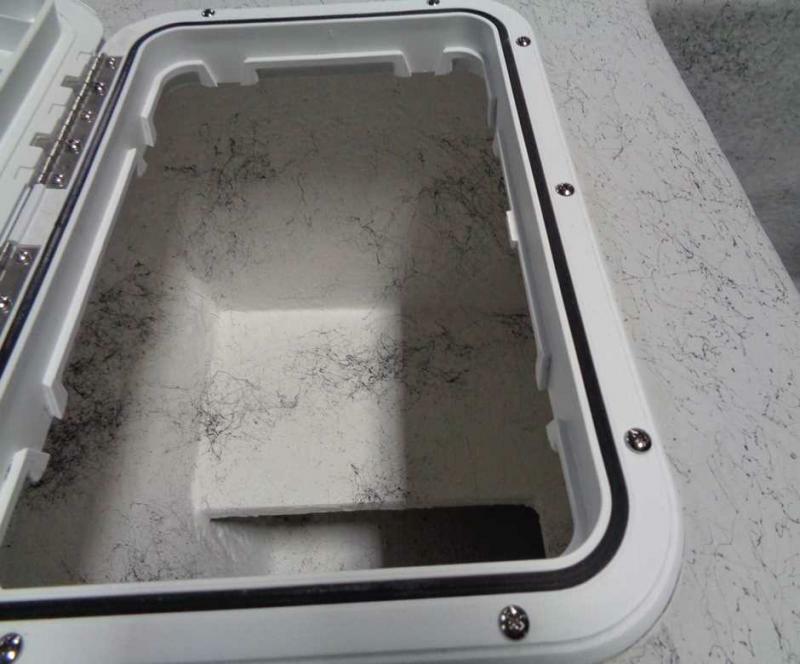 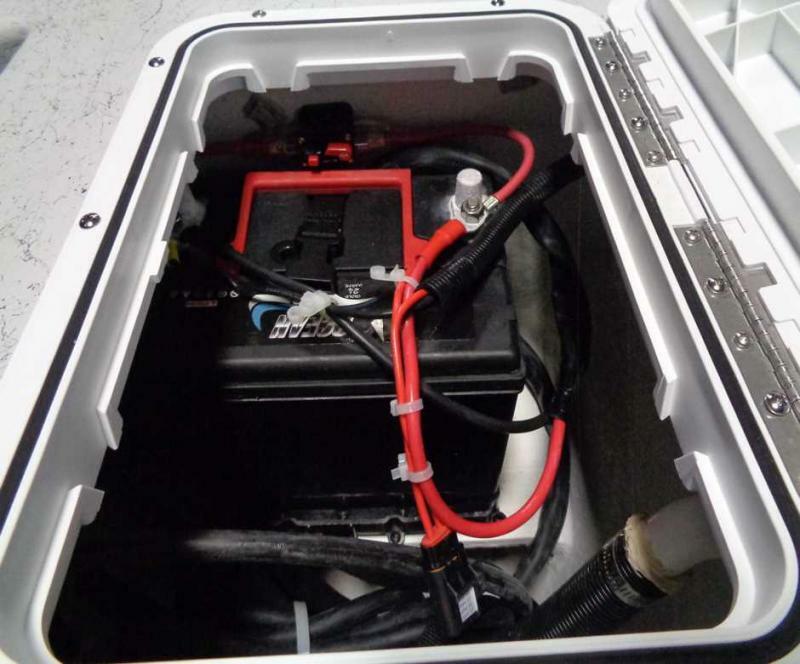 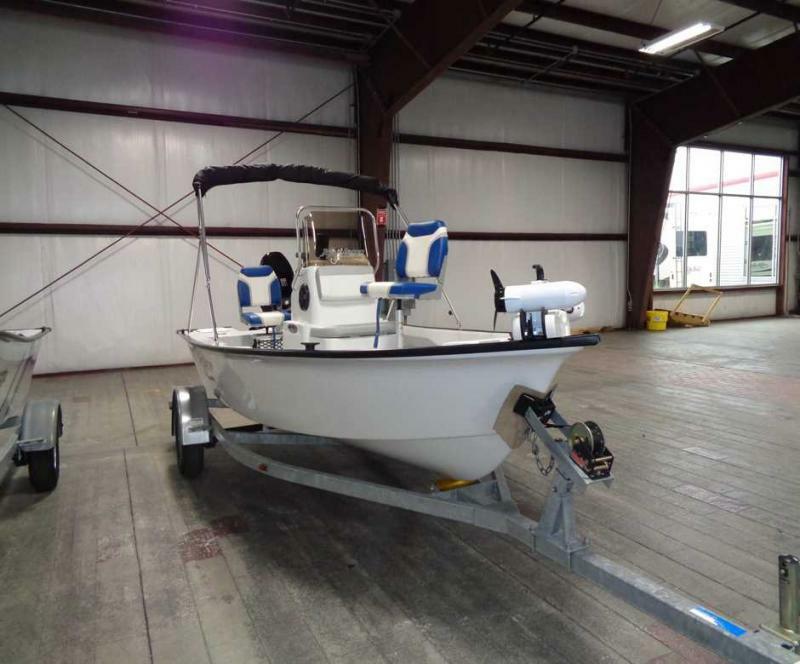 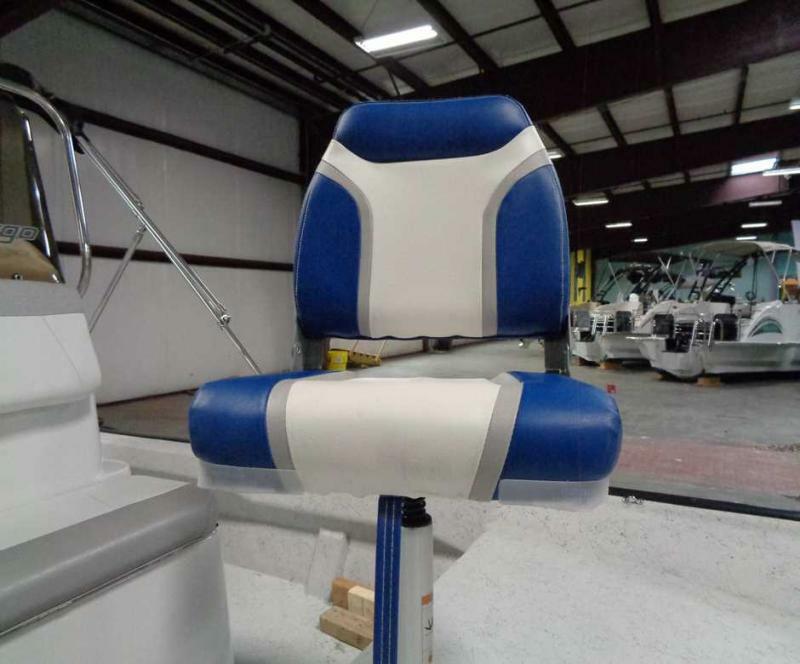 THIS CENTER CONSOLE IS PERFECT FOR A DAY OF FISHING FUN. 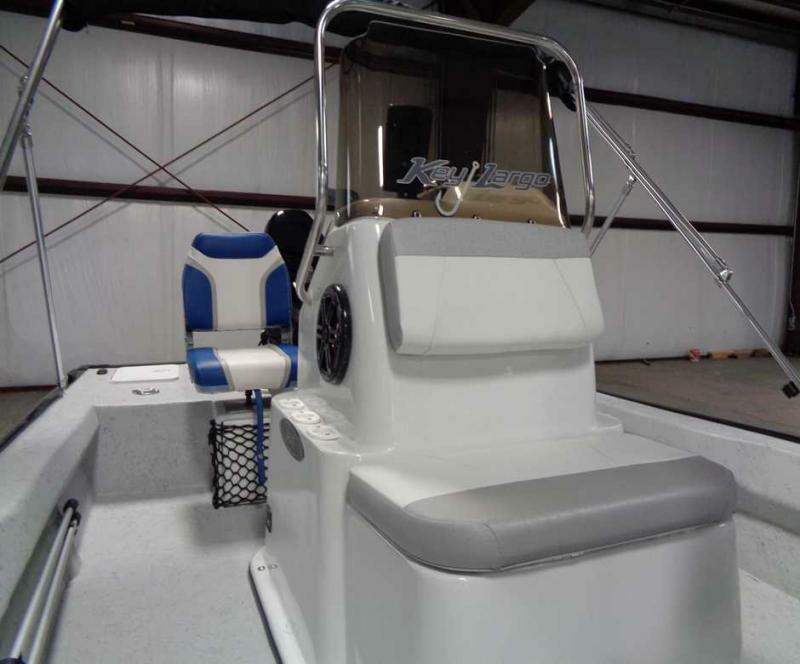 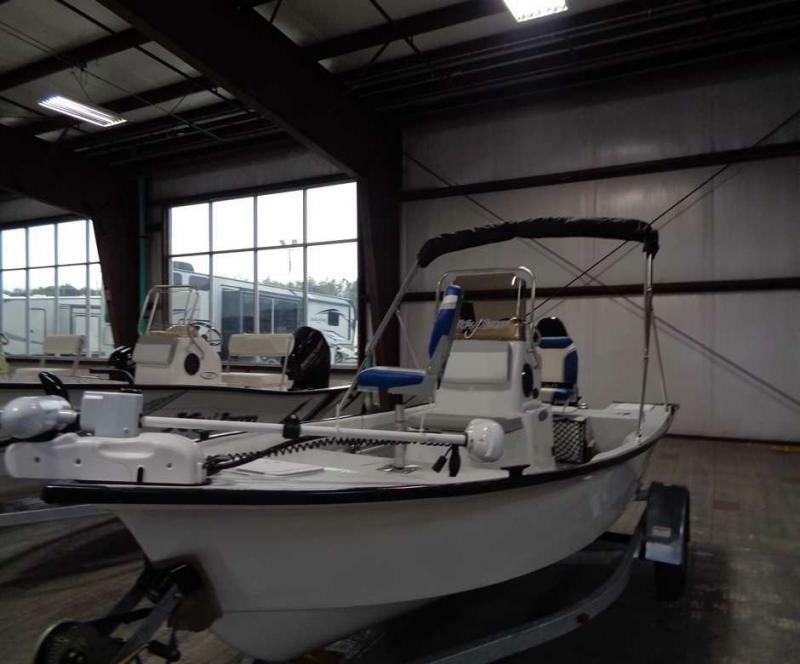 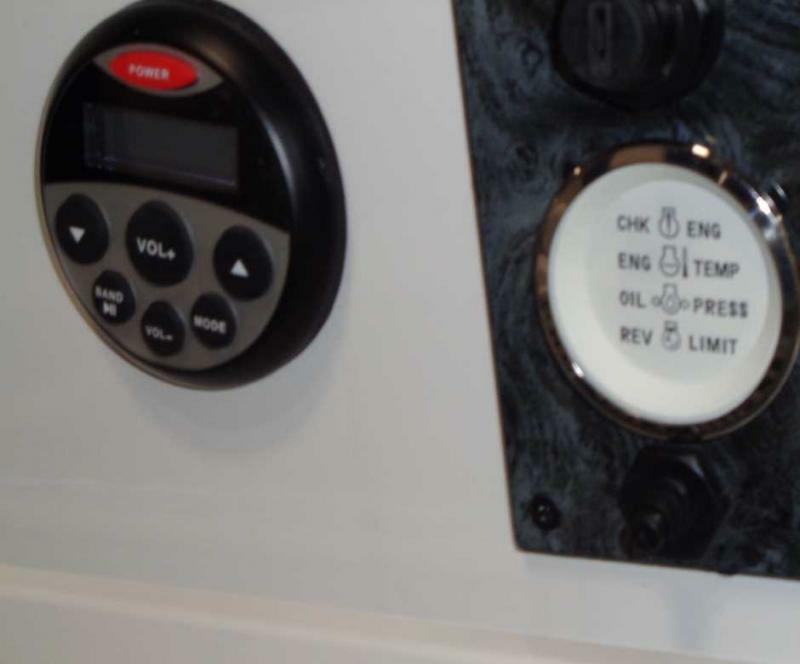 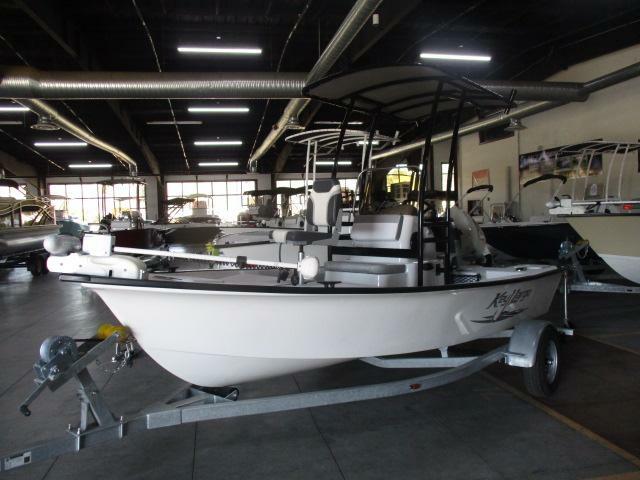 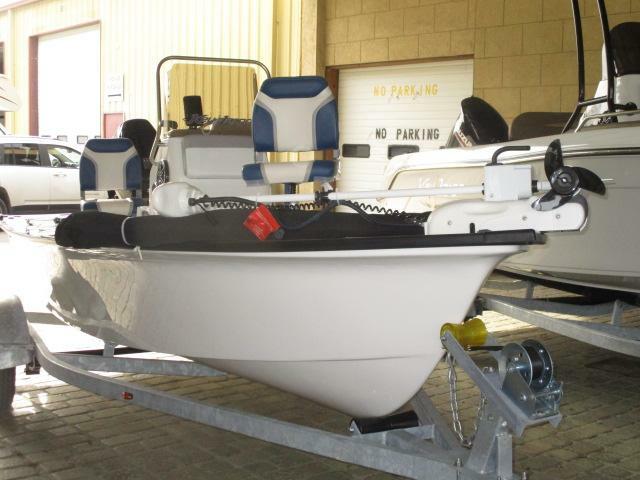 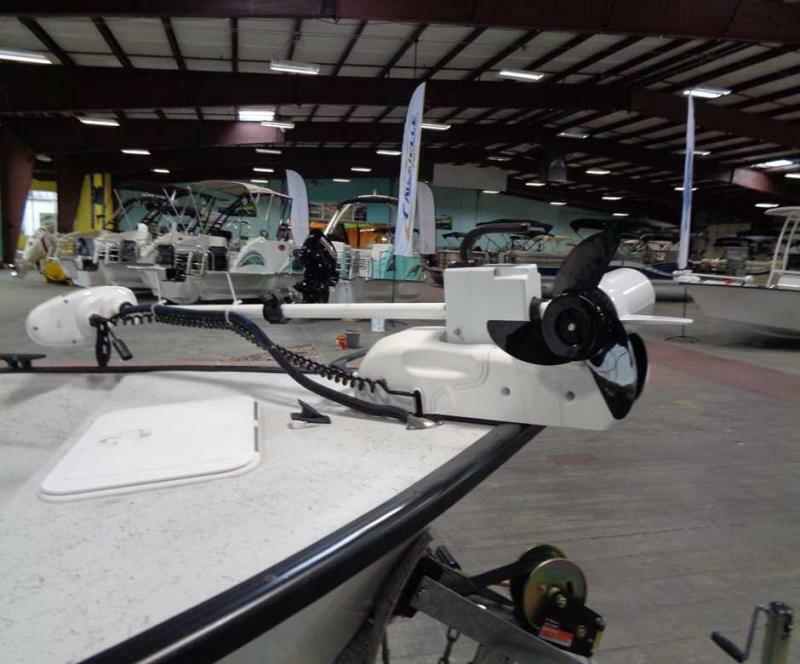 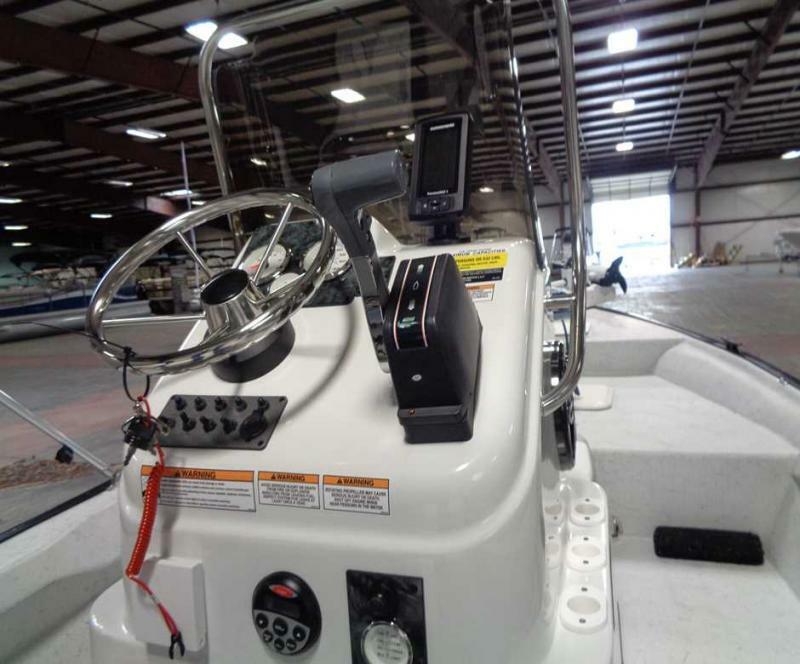 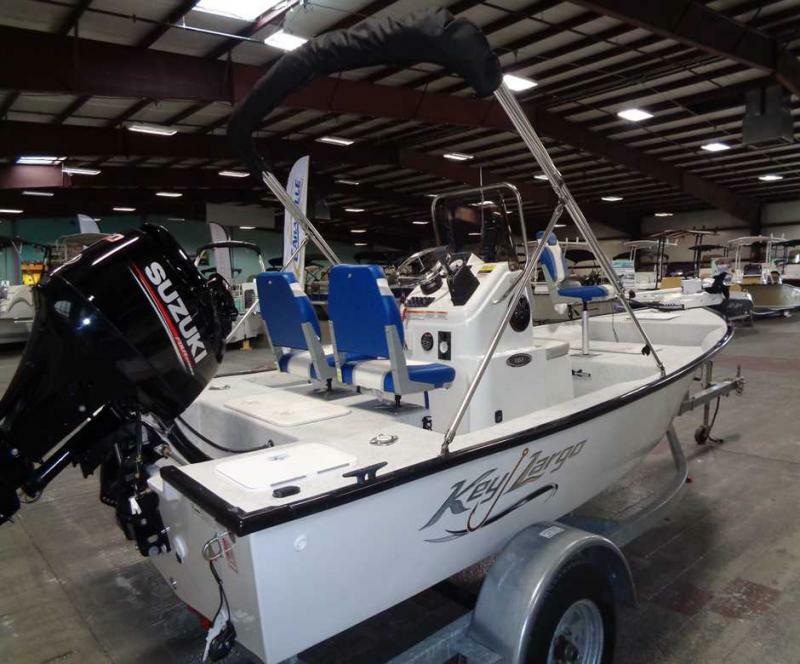 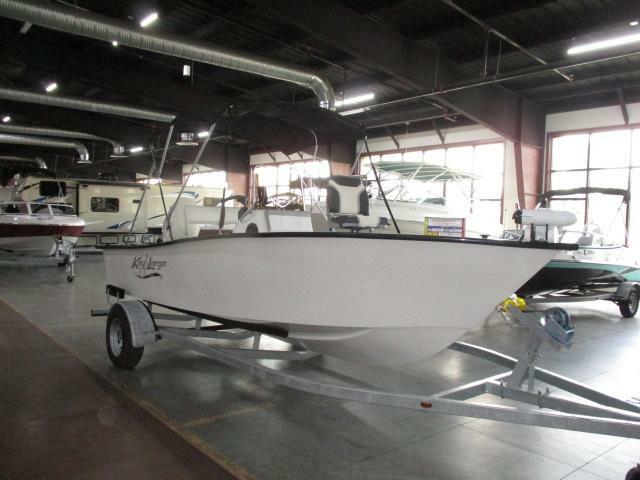 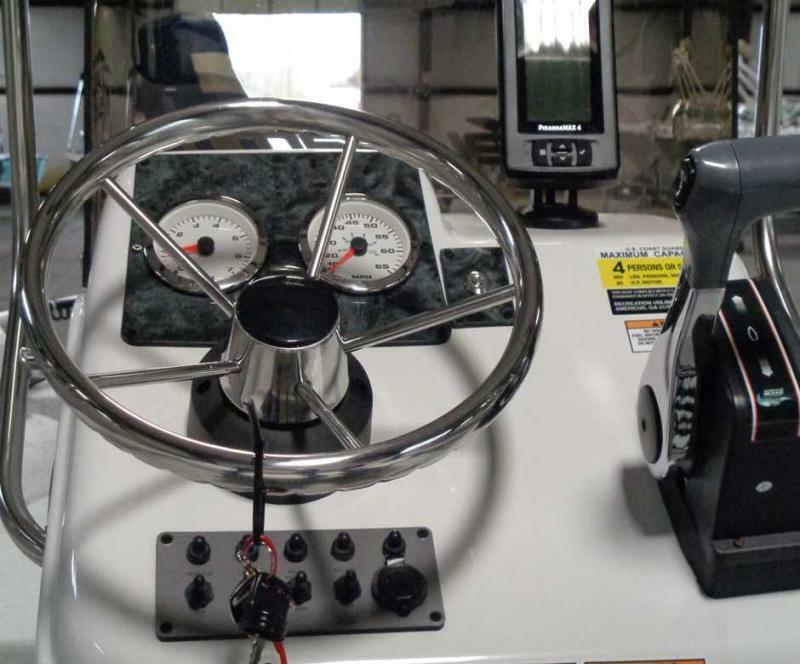 ENJOY IT WITH FEATURES LIKE A TROLLING MOTOR, FISH FINDER, CUSHION PACKAGE, BIMINI TOP, AM/FM STEREO, AND MUCH MORE! 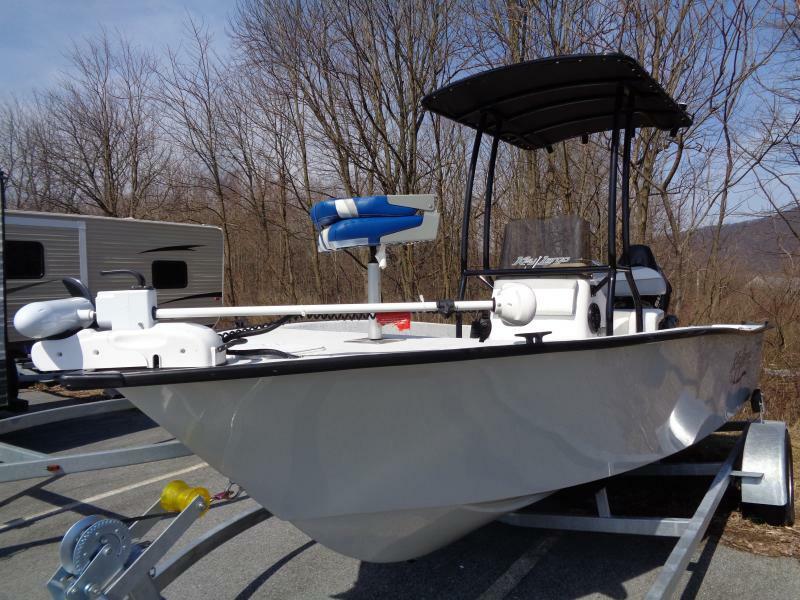 ASK ABOUT ON-THE-SPOT FINANCING OR TRADE UP FROM YOUR OLD BOAT OR RV TODAY!